All COTTONWOODS CROSSING PHAS homes currently listed for sale in Gilbert as of 04/19/2019 are shown below. You can change the search criteria at any time by pressing the 'Change Search' button below. 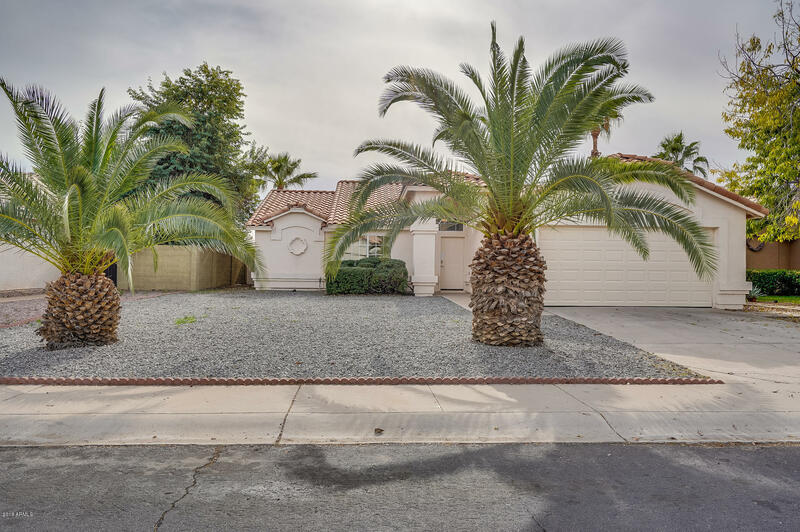 "This Gilbert one-story offers a patio and a two-car garage. Upgraded features include fresh interior paint and new carpet in select rooms.Home comes with a 30-day buyback guarantee. Terms and conditions apply." 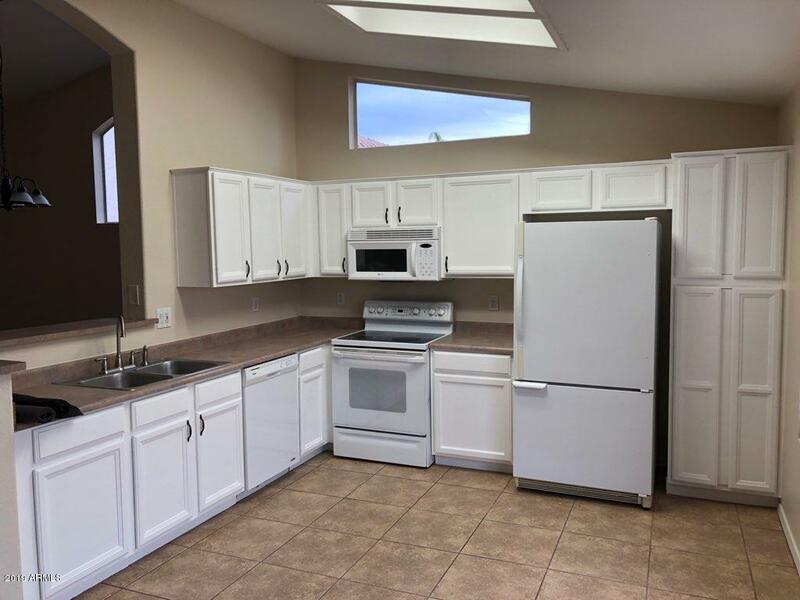 "Beautiful 3 bedroom 2 bath home is a quiet neighborhood. Large Kitchen which opens up to an eat in area. Formal living and dining room area. All interior recently with 2 Tone paint. Master Bedroom in the back of the home to the other 2 room towards the front. Just a few houses down from huge green belt with walking paths which also leads to Crossroads Park that has 4 baseball diamonds and AZ Ice Rink. Less than a mile away miles from the San Tan Valley Mall which features dozens of stores and p"